Commercial solutions for the telecoms industry including soft-switches, billing, mediation, CDR analysis and multi-tenant Voice/SMS broadcasting. Telecoms business in-a-box for VoIP, DID resale, calling card and callback products. Powerful voice broadcasting and SMS messaging platform for telemarketing, emergency notifications, political polling and appointment reminders. 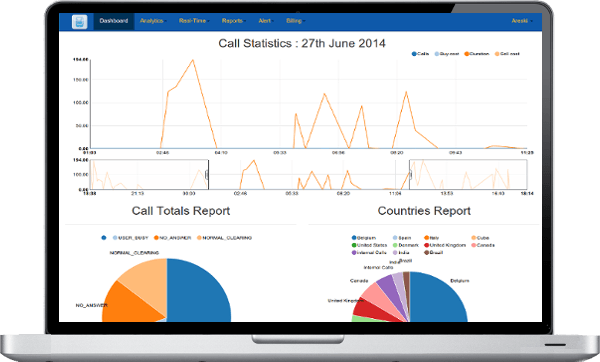 Call data record mediation, call rating and call analysis platform for telecoms companies to provide the source data for post paid billing applications. Scalable switch and billing system for VoIP, TDM and telephone number resale. Interactive mass SMS and voice broadcasting for sales, political and emergency organisations. Pre-paid and post-paid calling card switch and billing system supporting pinless dialling. Very high capacity scalable wholesale VoIP platform with inline billing for telecoms companies. 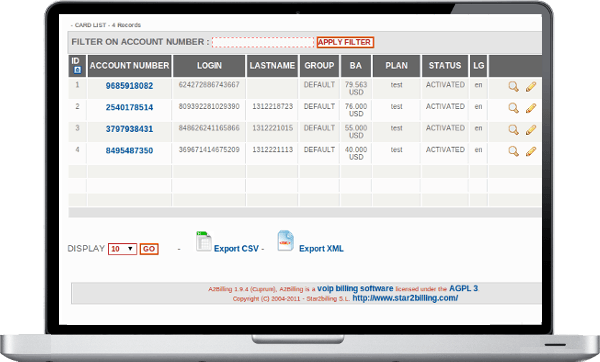 Mediation and Rating platform for post paid telecoms billing and accounting applications. System to provide hosted PBX system to the general business public. VoIP, Calling Card, Call-back and DID resale switch for telecoms companies. It has inline billing, customer accounting and invoicing, payment gateway, customer, agent and online sign-up portals as standard. Economical and efficient multi-tenant mass SMS and Voice broadcasting with appointment reminders designed for sales and political organisations to advertise products and services, and provide polling and surveying services via phone. 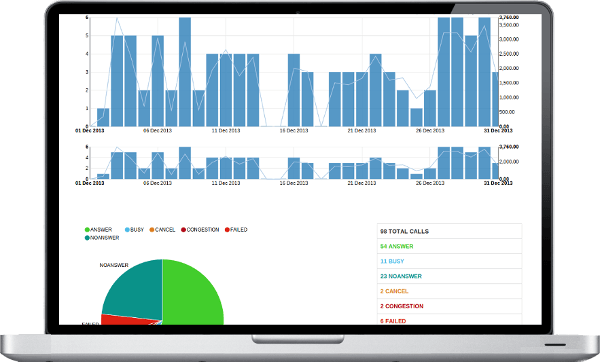 Telecoms mediation, rating engine and call data record analysis for post-paid billing applications with a range of connectors to different switch types supporting many CDR data formats. Robust, scalable and stable mass emergency auto-dialer system for organisations to disseminate emergency messages via voice and SMS at high speed. Designed for educational establishments, local emergency services and metropolitan areas. Bespoke software design and development for telecoms based applications from our development team who have many years of commercial and technical experience in the telecoms industry. Telecoms consultancy to build custom solutions by combining existing products to provide imaginative products including special application platforms and multi-tenant, IP-Centrex and hosted PBX services. Donald Hansil, the Managing Director of IPComms said that “Using A2Billing and Open Source Software has allowed us to build our infrastructure at high speed with low costs of ownership”. IPComms provide a variety of telecoms services off the back of their A2Billing Switch, from SIP termination to toll-free numbers. A local government replaced their aging 24 port analogue dialer with an Emerzia System giving a capacity of thousands of calls per minute, more flexibility, and the ability to integrate Emerzia into their existing IT systems.